Eyebrows are like a frame to a picture. Well at least to me they are. A sculpted brow can change your whole face. I was never big on filling in my brows until I started noticing how thin and wimpy my brows looked in pictures. I wanted full brows like all the celebrity's. It took me a while to find the perfect shape for my brow and still sometimes I get it wrong. 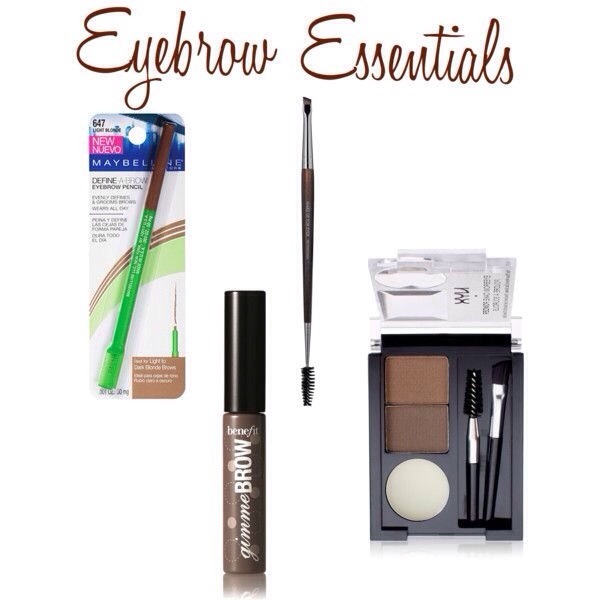 So don't worry if your brow shape changes a couple times until you find the perfect fit. Also brows are not twins, they are sisters. It's okay if they are not perfectly identical.